On StageAgent for Schools (StageAgent.org), students at participating schools are provided a one-stop shop to learn about plays and musicals. Students gain access to comprehensive study guides for plays and musicals, audition and practice materials, self-paced quizzes and assessments, and other fantastic theatre resources. With StageAgent for Schools our mission is to help develop the next generation of actors and theatregoers by improving student literacy in the Dramatic Arts. Since we want to increase accessibility to StageAgent’s theatre education resources, we are always looking for ways to make the platform easier for schools to implement. 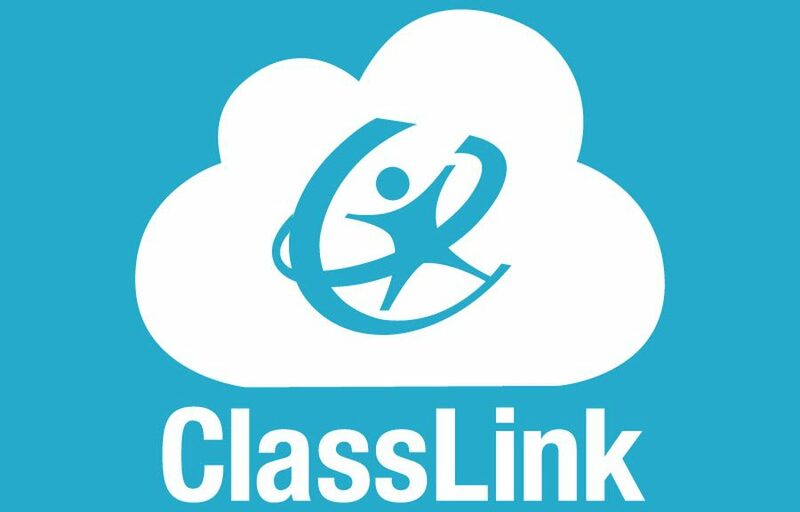 Recently, we launched a single sign-on (SSO) integration with ClassLink, a leading provider of cloud-based education products that connect teachers and students with their classroom, their curriculum, and each other in richer, more powerful ways. Now, with ClassLink single sign-on and StageAgent for Schools, students can discover a world of amazing theater resources at their fingertips without having to remember a new password. On StageAgent for Schools, teachers can provide students with their own accounts so they can access StageAgent materials at any time, both in and out of the classroom. StageAgent works beautifully on any internet-connected device including computers, tablets, and smartphones. Teachers can customize StageAgent to the needs of their program via content filtering options and a library of lesson plans aligned to State and National Standards. To learn more about StageAgent for Schools, please visit www.StageAgent.org. If you are a teacher or school administrator, we invite to you to schedule a demo to see if StageAgent for Schools is a good fit for your theatre program. 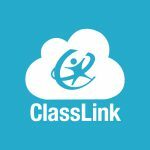 To learn more about ClassLink, please visit www.classlink.com.